Many business owners do not like to bother their heads with accounting. This is why we have accountants in Gatwick to help provide accounting services for your small business. Outsourcing accounting services mean delegating this duty to an accounting firm such as Gates Accounting, who can help you with all services concerning your company's accounts. One of the important advantages of outsourcing accounting services is increased profitability. 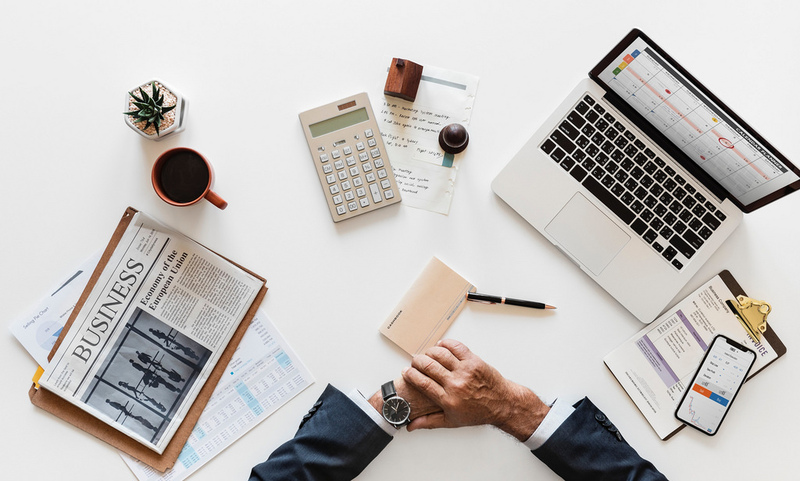 When you outsource important services such as accounting, it allows your company to focus limited resources on other core business functions so that they can make more profit. The money that would have been spent setting up an entire accounting department would be saved and channelled to other areas of business. This allows the business to provide more quality products or services due to concentration on limited tasks. A great company to trust with your company’s accounting services is Gates Accounting. We offer accounts and tax services for individuals and small business, comprehensive service including vat, CIS and payroll, cloud accounts specialist and training provider fixed fee from as little as £50 per month dedicated accountant for your business. Kindly get in touch with us if you need an accountant in the Gatwick area.